To book your room at the Pacific Inn & Suites Kamloops, please contact us by phone at 250-372-0952 or Toll Free Reservation: 1-888-738-4086. We also accept reservations online. Please click the button below. Whether you’re joining us for one night or an extended stay you’ll be impressed by the wide range of amenities offered at the Pacific Inn & Suites Kamloops. We provide our guests with everything they need to make the best of their Kamloops vacation including high-speed wireless Internet, air conditioning, complimentary parking and beautiful suites. If you’re travelling to Kamloops for business or a special event, make full use of our meeting rooms and banquet facilities. 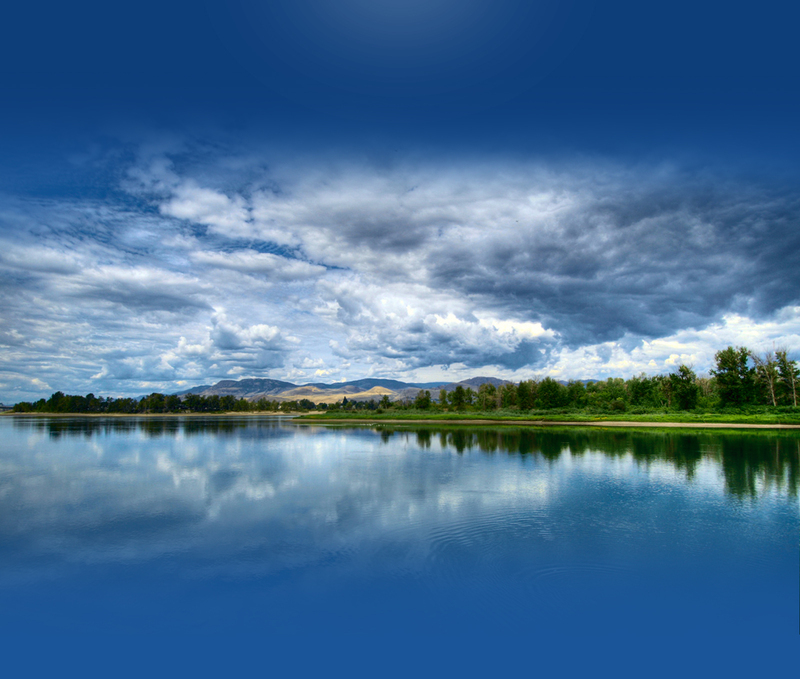 Our friendly staff members are available 24 hours a day to ensure that your Kamloops event runs smoothly. Catering is also available. 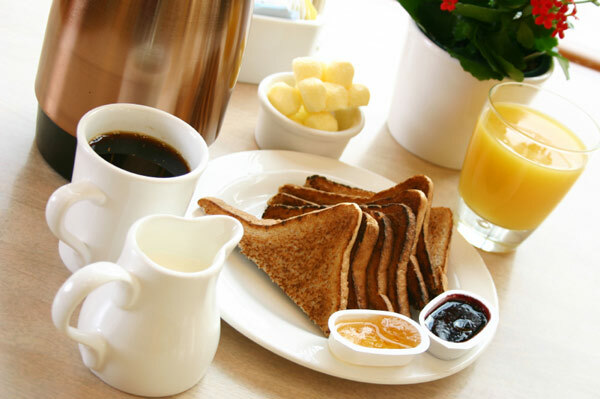 Begin each day with a continental breakfast - and best of all, it’s free! At Pacific Inn & Suites Kamloops we value our guests and strive to provide you with all the comforts of home and more. A hearty breakfast is sure to boost your energy so you can spend the rest of your day enjoying all that Kamloops has to offer. Keep up your exercise routine in our fitness facility or relax in our warm, bubbling hot tub. 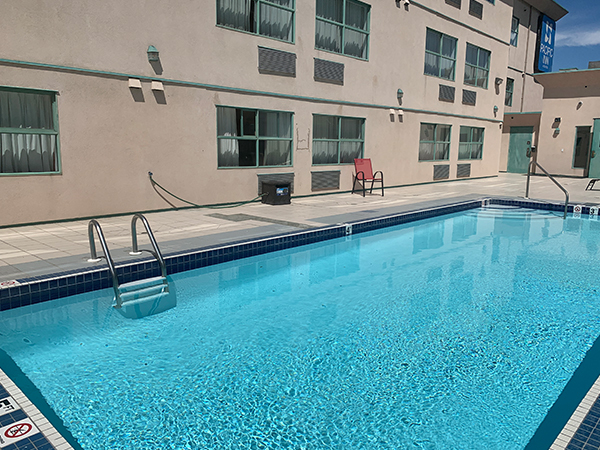 Pacific Inn & Suites Kamloops also boasts an outdoor seasonal pool – fun for the whole family! Please note: As of September 7, 2015, our outdoor pool will be closed for the season. It will re-open in the Spring as weather permits. We apologize for any inconvenience this may cause. 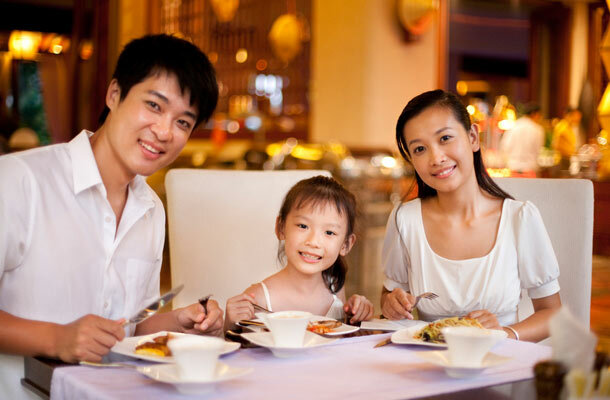 Looking for exotic, fresh, and healthy cuisine during your stay? Our on site restaurant, Moon Wok, serves up delicious Chinese food right here at our Kamloops hotel! Eat in, or grab take out if you're on the go. Hosting a meeting at our hotel? Be sure to keep your attendees well fed with their catering options! 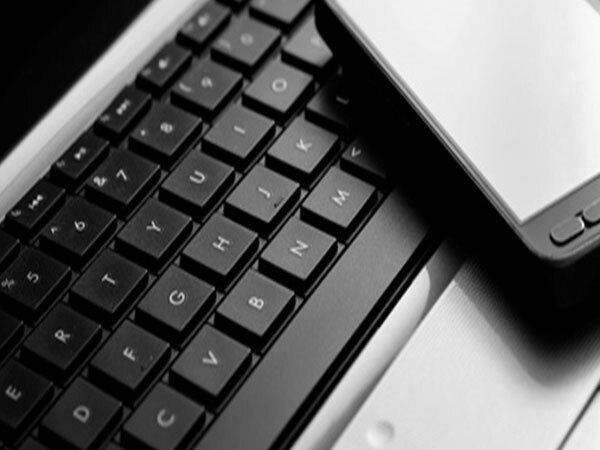 Whether you’re on the road for business or visiting for pleasure, a reliable wireless connection is absolutely essential. At the Pacific Inn and Suites, guests can access our complimentary Wi-Fi network from anywhere in the hotel. © 2017 Pacific Inn & Suites Kamloops.